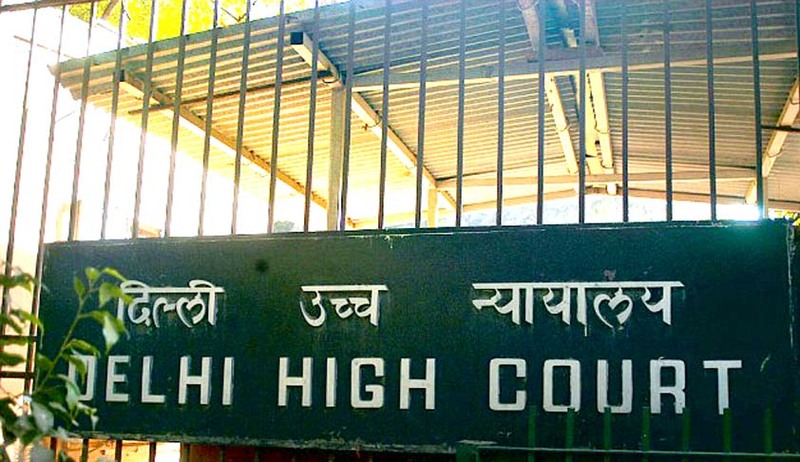 The Delhi High Court has held that the minutes of full house meetings of the Bar Council cannot be disclosed and put in public domain or on the council’s website. Justice Sanjeev Sachdeva, while allowing an appeal filed by Delhi Bar Council against an order of the Central Information Commission (CIC), held that the CIC clearly fell in error in issuing the direction of putting all such information in public domain. The court observed that the minutes of the full house of the Bar Council would not only contain information qua the Bar Council, but also contain information of personal character. “Perusal of section 6 and also section 36 shows that in its meetings, apart from general function and information, a State Bar Council would be discussing confidential personal matters of advocates. Personal and confidential issues would come up before the Bar Council for consideration. Putting all the minutes in public domain and on the website would imply making public the confidential personal information and also information received by Bar Council in fiduciary capacity,” it said. Justice Sachdeva also observed that the minutes would also contain personal information about advocates who seek financial help on medical ground, which would clearly be personal information of the third party and such information clearly cannot be put in public domain. Regarding the CIC order directing the Bar Council to publish the details of its income, the bench said the accounts of the State Bar Council are to be audited and the State Bar Council is obliged to send a copy of the accounts along with the report of the auditor to the Bar Council of India and also cause the same to be published in the official gazette. “By publication in the official gazette, the accounts of a State Bar Council, come in public domain,” it said. However the court held that if any person is desirous of seeking any particular information, which is not exempted under the RTI Act, he/she is always free to file an application under the Act, seeking disclosure of such information and on receipt of such an application, the Bar Council would have dealt with the same in accordance with the Act.